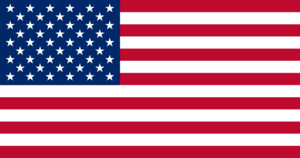 Flag Day is a American observance celebrated on June 14. It commemorates the adoption of the Stars and Stripes by the Second Continental Congress in 1777. President Harry Truman signed an Act of Congress designating June 14 of each year as National Flag Day in 1949. This page was last modified on 11 July 2016, at 23:48.